Withers is continuing to boost its Asian presence, this time strengthening its dispute resolution team in the region. 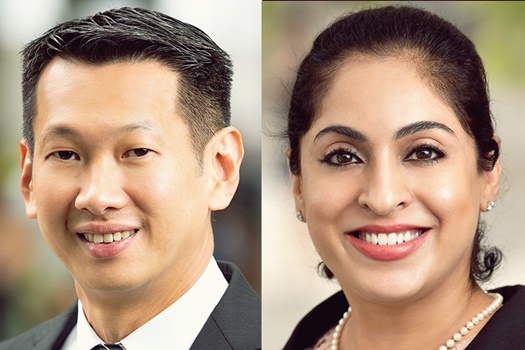 Soo Khim Keoy and Amarjit Kaur have commenced as partners in Hong Kong and Singapore, respectively, the firm has confirmed to Australasian Lawyer. Withers said that the appointments are part of its ongoing plan to grow its dispute resolution practice in Asia. Withers KhattarWong in Singapore added restructuring and insolvency partner Justin Yip earlier this year. The appointments also follow the firm’s addition of six partners in Asia announced earlier this month. Keoy, who is qualified in Hong Kong, Singapore, and England and Wales, moved to the firm from Baker McKenzie, where he was a civil litigation partner. 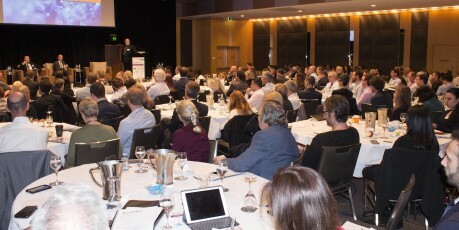 The seasoned litigator has more than 20 years of experience acting for clients in complex cross-border commercial and insolvency disputes at trial, at the appellate level, in arbitration proceedings, and in investigations that involve Hong Kong’s Securities and Futures Commission and the Stock Exchange of Hong Kong. Kaur moved to Withers KhattarWong from Morgan Lewis Stamford, where she developed and headed the employment and global mobility practice. She specialises in commercial disputes and has extensive experience in high-value and complex litigation and international arbitration. Shashi Nathan and Rita Ku in Singapore and Hong Kong, the firm’s joint regional dispute resolution heads, said that the firm is pleased to boost the practice in Asia, where the firm’s clients have growing demand for commercial litigation and arbitration work. “Soo Khim is a highly renowned commercial litigator. His addition to our team complements our disputes resolution, commercial transactions and tax advisory services by providing our high net worth and corporate clients comprehensive solutions - from cross-border investment structuring, financing, M&A and regulatory advice,” Ku said. “Amarjit's strong practice in commercial disputes and employment augments our firm’s strength in these areas, representing senior executives and companies in Singapore and globally,” Nathan said.